Home Tips What is Positive Parenting? Positive parenting is popular these days. But what is it and how can it help us raise our kids? 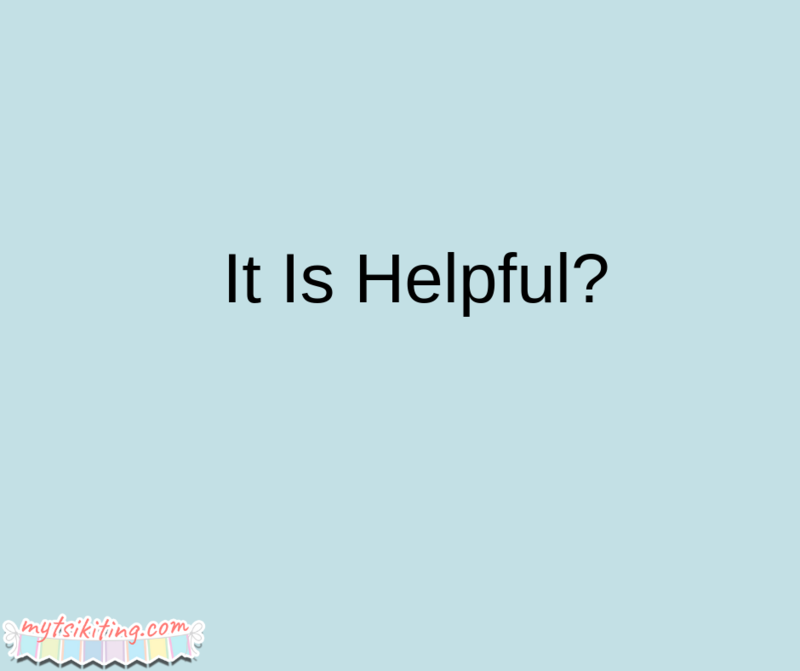 This article enables you to answer these questions. Positive parenting is a parenting style that can keep your children more attentive and disciplined. In this technique, parents should express their emotions positively. Like instead of scolding your children and saying no, you need to twist your words and make them more polite. Many parents from all over the world believe that positive parenting is useful and helpful when it comes to raising their children. By using soft and kind-hearted words, parents can discipline and talk to their kids better. Their children respond positively and use polite words as well. If you are a fan of tough love and you want to try this parenting technique, you may have a hard time. However, it can still be done by controlling yourself and thinking before you speak. You need to be careful about your words and rephrase them until they become positive. 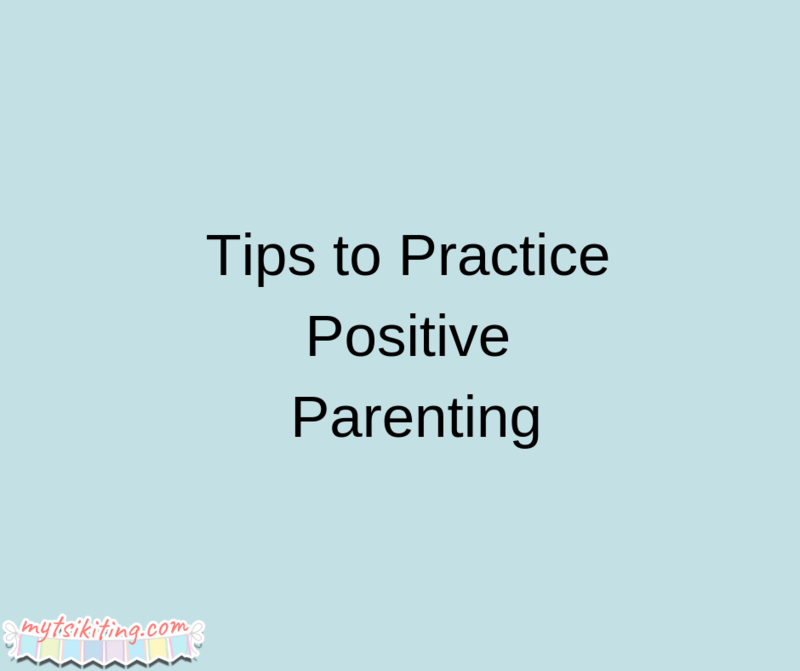 You also need to remember that practicing positive parenting doesn’t mean not being angry with your children if the situations call for it. What do you think of this technique, moms?